Dr. Kozlovsky received his medical degree at Baylor College of Medicine in Houston, Texas following an internship at Baylor University Medical Center in Dallas Texas. He completed his residency at the University of Arkansas for Medical Sciences in Little Rock, Arkansas. Dr. Kozlovsky is a Board Certified Ophthalmologist. 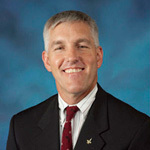 He is also the Assistant Clinical Professor at UTHSCSA and UIW. Dr. Kozlovsky’s hobbies include flying and spending time with his wife and two children Mia Isabela and John Aidan. 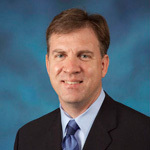 Dr. Richard Delay is the medical director and owner of KDW Eye Consultants. He specializes in all contact lenses, glaucoma, and corneal/anterior segment disease. He is an optometric glaucoma specialist and therapeutic optometrist certified by the Texas Optometry Board in the treatment and management of eye disease. He is a sub-investigator for clinical research studies to help determine new medications for eye conditions. He has been associated with Dr. Kozlovsky for 20 years and with Ophthalmology for 24 years. Dr. Delay received his doctor of optometry degree from the University of Houston, School of Optometry. He did his internship at Fort Sam Houston in San Antonia, Texas and at Houston Eye Clinic. Dr. Delay mentors and teaches further year externship optometry students from the Rosenberg School of Optometry in San Antonio, Texas to help enhance the student’s diagnostic, treatment and management experience of ocular and visual conditions. Dr. Delay is a Board Certified Optometrist. His hobbies include sports and spending time with his two boys Parker and Cole. Dr. Winter received his medical degree at the Baylor College of Medicine in Houston, Texas following an internship at Pensacola Naval Hospital in Pensacola Florida. He completed his residency at the University of Texas Health Science Center – San Antonio, Texas and is a Board Certified Ophthalmologist. Dr. Winters’ hobbies include flying, and is married with two children, Nikki and Abby. Dr. Jeannine E. Camacho, O.D. Dr. Camacho specializes in the treatment of a wide array of eye diseases including red eyes, diabetes, cataracts, and glaucoma. 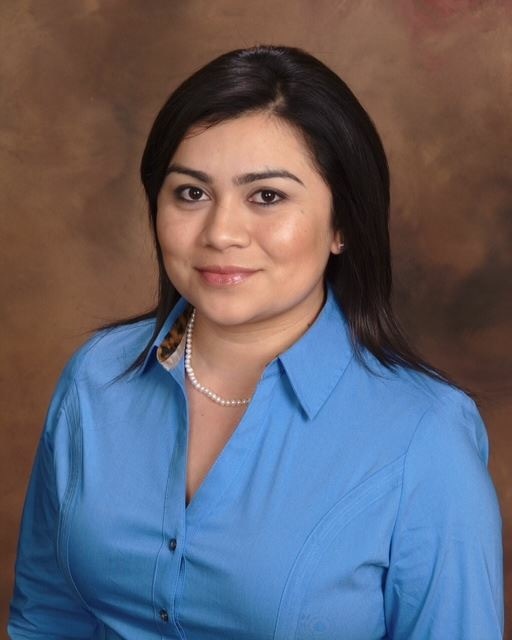 She completed her externship at Brooke Army Medical Center and Sharp Eye Consultants in San Antonio, Texas focusing on primary eye care examinations as well as medical eye care. Dr. Camacho is the Sub-Investigator for Clinical Research Studies to help determine new medications for eye conditions. Dr. Camacho mentors and teaches fourth year externship optometry students from the Rosenberg School of Optometry in San Antonio, Texas to help enhance the student's diagnostic, treatment, and management experience of ocular and visual conditions. She joined Kozlovsky, Delay and Winter Eye Consultants group in June 2010. 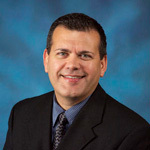 Dr. Camacho enjoys traveling and spending time with family and friends.